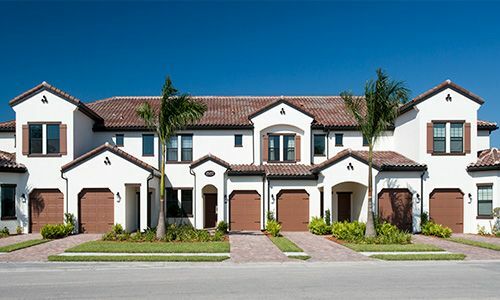 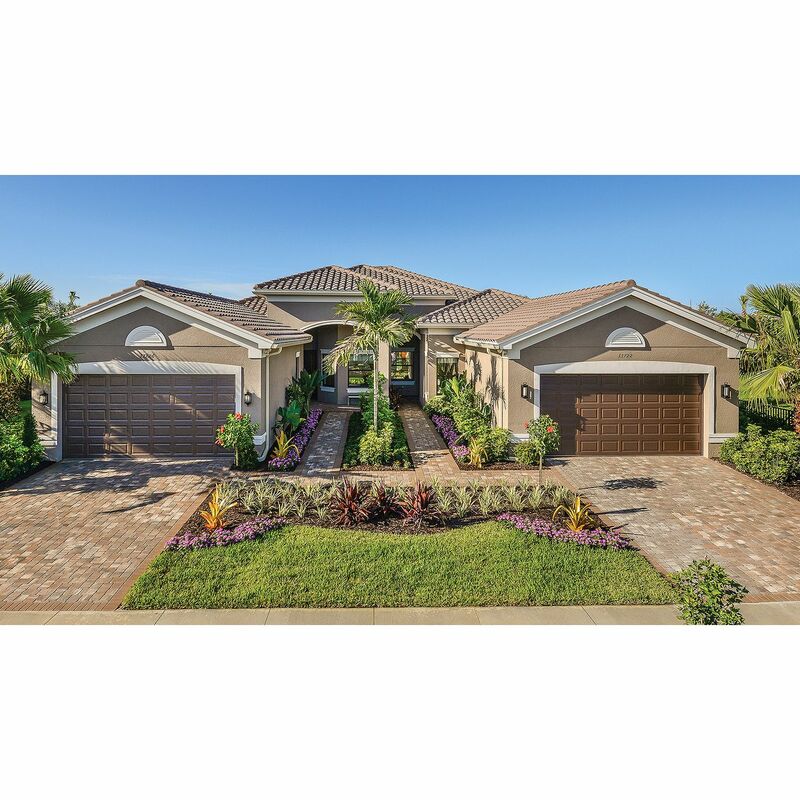 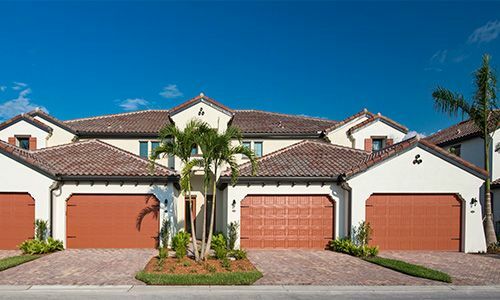 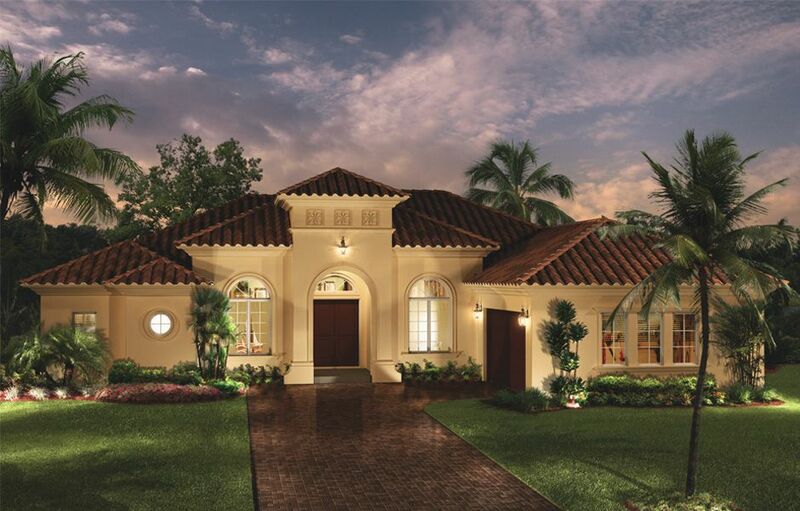 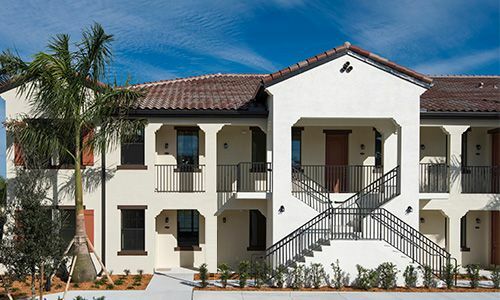 Livingston Lakes from the mid $200s Ideally located in the heart of north Naples, Livingston Lakes offers carefree living with quick and easy access to the best of Naples and Southwest Florida. 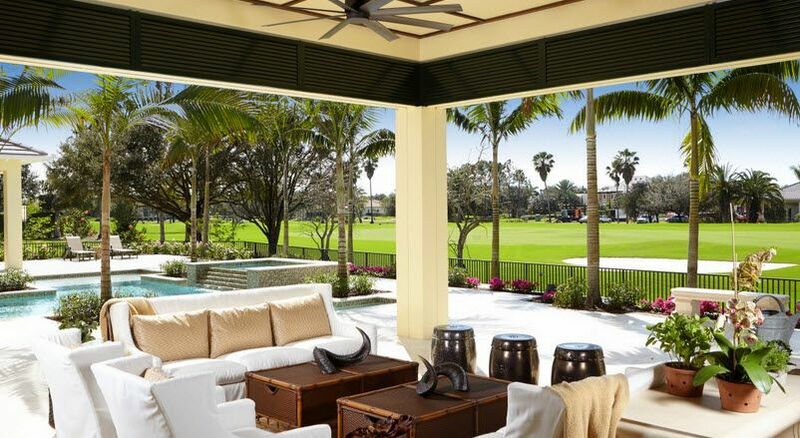 Greater Naples has nearly 20 miles of groomed beaches framed by the calm waters of the Gulf of Mexico. 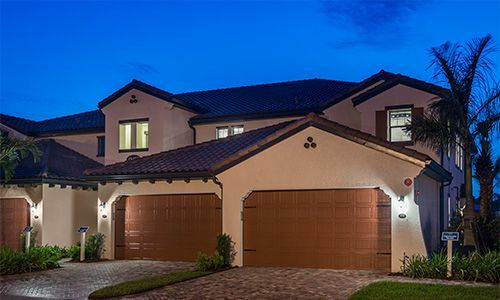 Take a sunset stroll along the pristine shoreline of Delnor Wiggins Pass State Park, just five miles from Livingston Lakes, and keep an eye out for dolphins or manatees offshore. 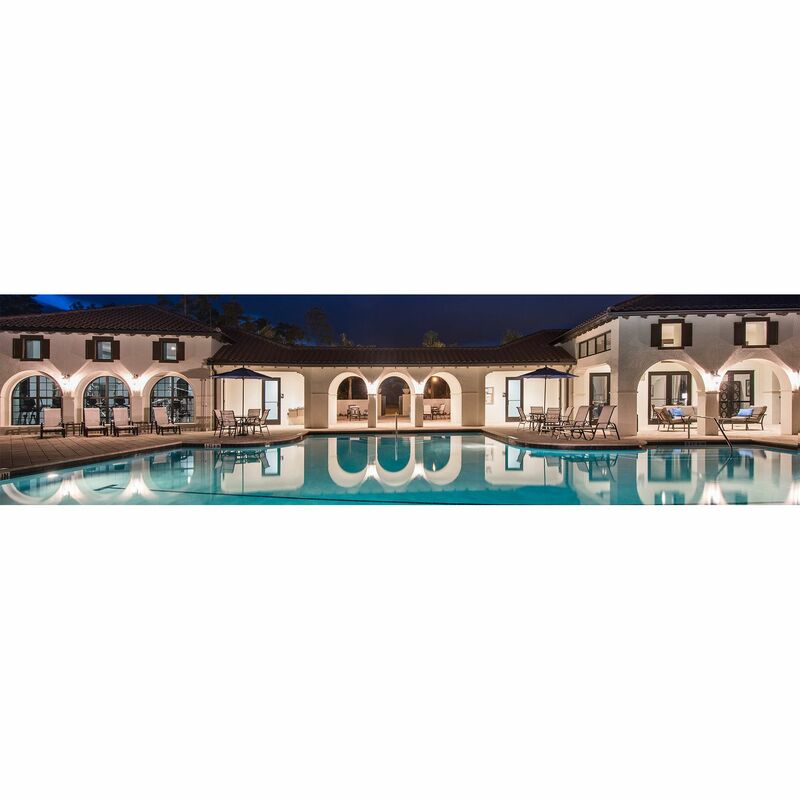 If shopping is your pleasure, check out Mercato or Waterside Shops, both featuring diverse shopping and exquisite dining. 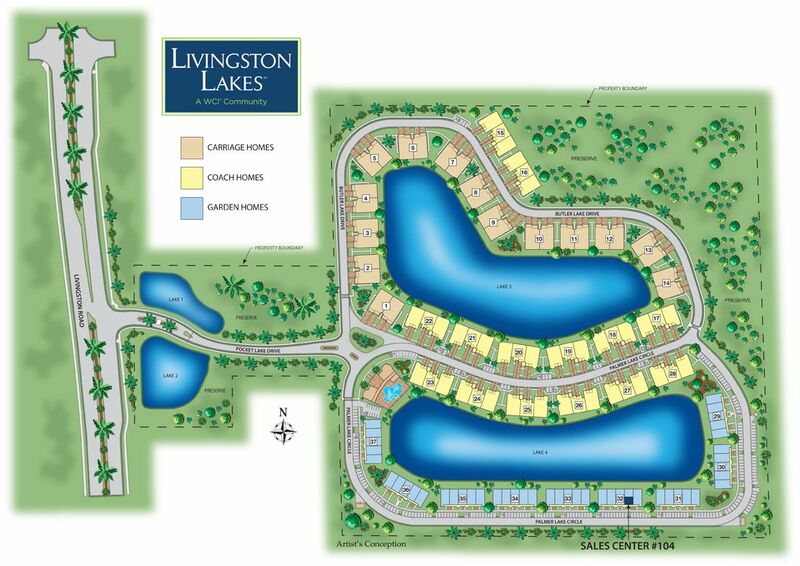 Your lifestyle takes you out into the world, and Livingston Lakes is just around the corner when it's time to come home.Find your best address today at Livingston Lakes.